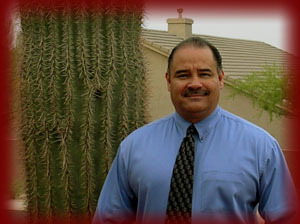 Altamirano Alcohol Industry Consulting was established by the former AZ DLLC Chief of Investigation Jesus Altamirano upon his retirement of 12 years with the Arizona department of liquor licenses and control and a 22 year law enforcement career. Jesus Altamirano is a highly respected individual among the alcohol industry, as well as in the community. He received the Howard Adams Memorial Award in 2002 for exemplary service to state government, as well as recognition both locally and nationally for his service to state government. During Jesus’ excellent academic career, he attained both a Bachelors degree in Business Administration and a Master of Education. As a police officer of 22 years, Jesus maintains his membership of the Fraternal Order of Police. Jesus is also an AZ P.O.S.T. certified Police officer, and an AZ P.O.S.T. Instructor.